My next two Workout Wednesday challenges for you will build upon each other. WARNING: This might be tough. This challenge came from a Data School project that I helped the team with. Include a summary table at the top that shows the number and % of products that sell in each region. Match the color-coding and text of the table. 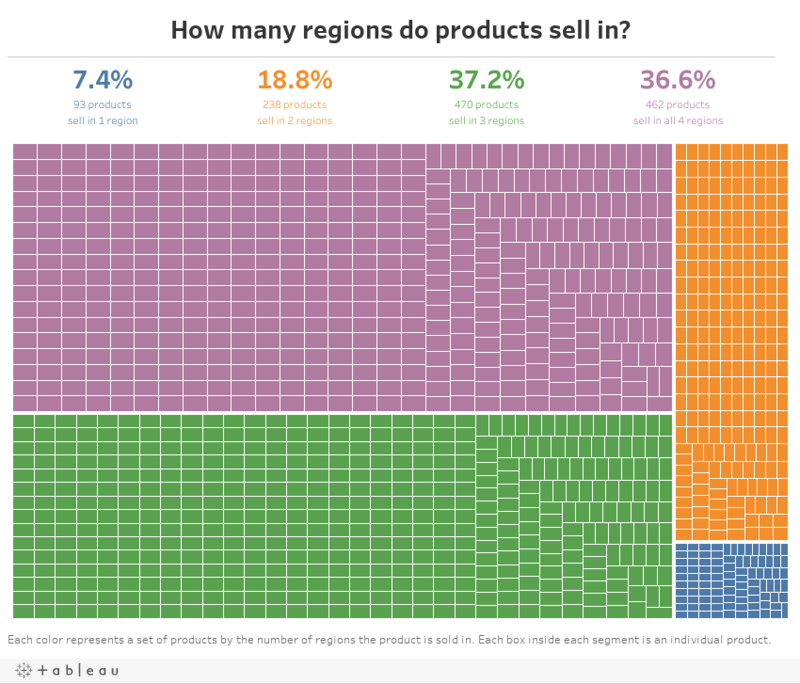 Create a treemap that segments the products by the number of regions it sells in. Match the tooltips in the treemap. Clicking on a color in the summary table should highlight that segment in the treemap. That's it! The brutal part of the challenge I'm saving for week 19. Good luck! I just started looking into Workout Wednesday, and I have to admit this is the first one I could actually did without cheating by opening your workbook first! The link to my dashboard is below. The only thing I couldn't replicate was having the 4 Regions on the top left. Why not have 3 Regions (Green) since it has the highest percentage? Thanks for organizing this! I learned a lot! Hi Nurul. Yours isn't quite right. 4 regions should be top left of the treemap as you pointed out. I want the regions in this order so they are sequential from top left. I fixed it using AVG(#Regions per Product) as the size. Thanks for the challenge, Andy! I wasn't able to get the Summary title just right. Everything else should be perfect though. 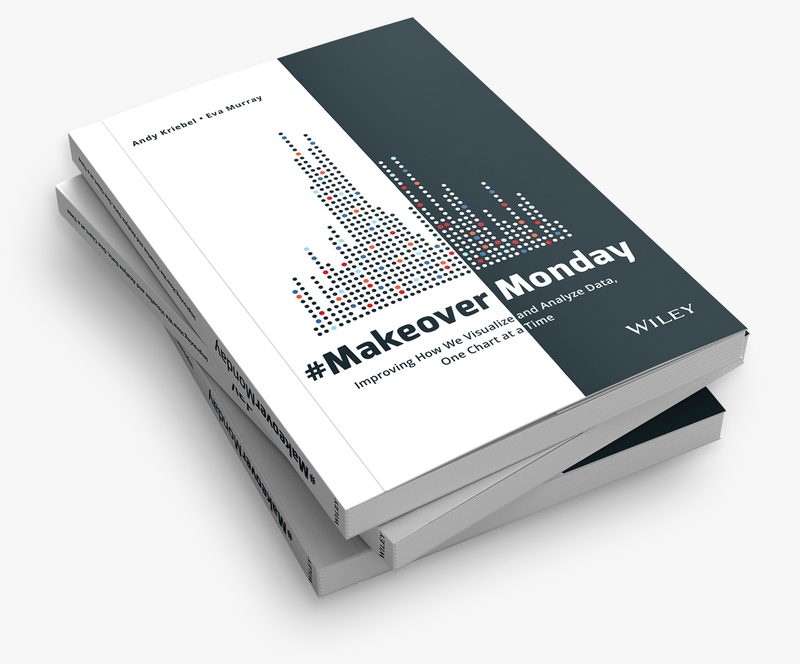 Makeover Monday: Going to Sydney? Take the Ferry! 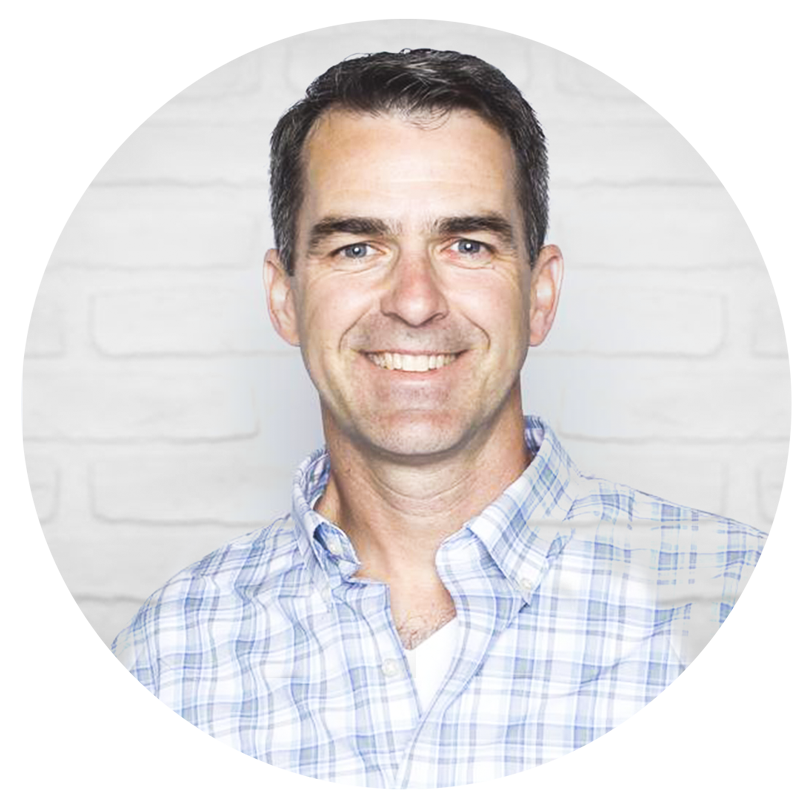 10 Years Later...What Tableau Means to Me?